Pepe sent me new hold music and a list of numbers to test the hold music on. Will the test succeed or will I fail worse than Israel did at landing on the moon earlier today. The only way to know is to listen. Thanks, Chris J. for sponsoring this Hobosode. The opening music is Muthauckas by Flight of the Conchords. The ending music is Hurt Feelings by Flight of the Conchords. 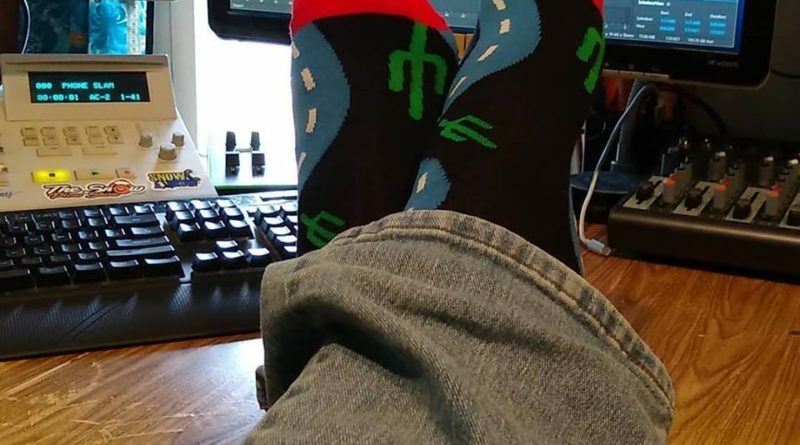 SUPPORT THE PLA: Join Elite Cactus Squad or on NewProject2 to get extra weekly shows, live show archives, and other occasional perks. Get PLA stickers from our Zazzle store. Get PLA t-shirts in our Spreadshirt store or our TeePublic store. You can find other merch on our Bandcamp page and on our own store page. Make a donation, shop on Amazon through us, take a look at PLA’s wishlist (or Brad’s), or just support us by helping out with promotion and reviews and telling every last person you know about the show.